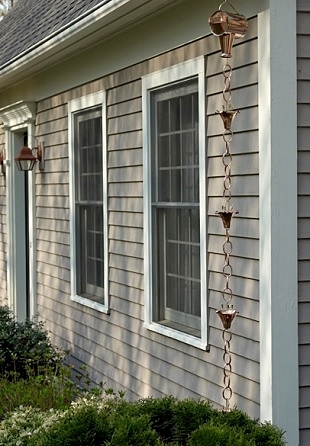 Acadia Seamless Gutter Company is a full service rain gutter company specializing in the installation of seamless gutter systems in aluminum, copper and galvanized aluminum. Matt Hall and his team are experts in the field of rain gutter design, manufacturer and installation. They offer a variety of products to help minimize maintenance and satisfy any budget. Acadia Seamless Gutter Company will always work to make their gutter systems better while other companies work to make theirs cheaper. While price is important, the reliability and integrity of the contractor you choose are key factors that insure the value of your investment. 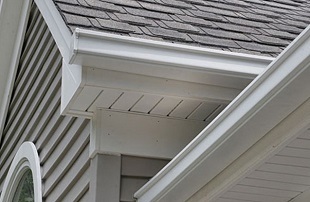 Give them a call for a free no obligation quote, and find out why Acadia Seamless is on of the most respected gutter companies in Hancock county. 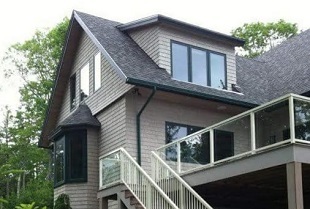 Acadia Seamless Gutter is competitively priced and their services can be tailored to your specific needs. Call with your requirements and Matt will be happy to give you a no obligation free estimate.